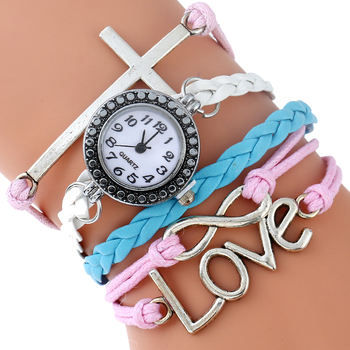 Stylish Multi-layer watches suited for any occasions with beautiful colors perfect for any skin color. A perfect accessory that binds with any attire and for all occasions. This beautiful piece of metal serves as a multi-purpose keychain that also works as a double open watch. 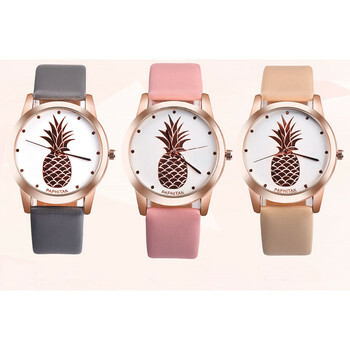 Stylish to carry and also a beautiful gift anybody would love to receive. 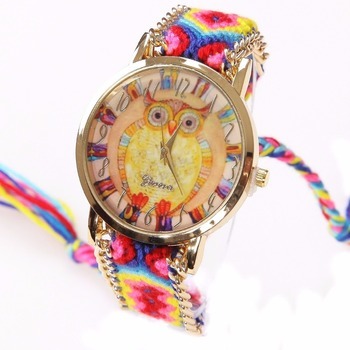 Beautiful Owl Pattern wristwatch, with a Hippie/Boho style woven lace. A stunning piece of jewelry to show off at any gatherings. 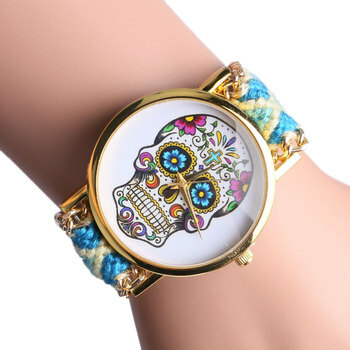 This colorful Skull designed dial mixed with the colorful lace band makes a perfect gift to any vibrant soul. 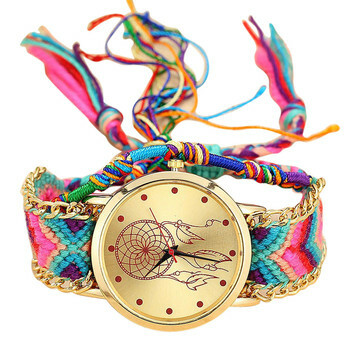 This beautiful set of a boho wristwatch is an ideal accessory for any outdoor gatherings.